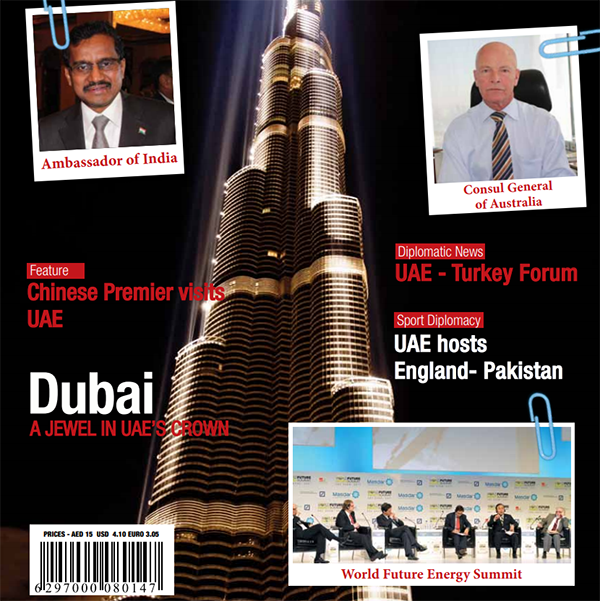 (Dubai) – Asahi Yukizai Corporation held an opening ceremony for its Middle East operations at Dubai Airport Freezone – DAFZA. The new office will play a key role in expanding the company’s business across the Middle East and North Africa region. 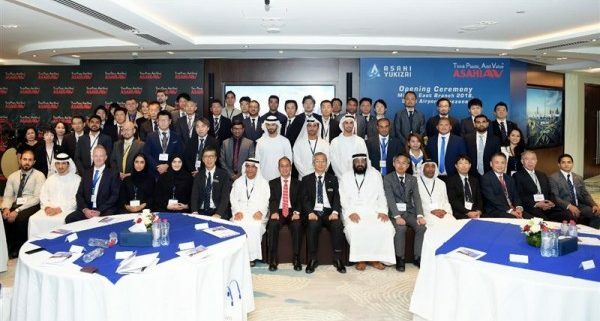 The opening ceremony was hosted by Nasser Al Madani, Assistant Director-General at DAFZA, Akima Umezawa Ph.D, Consul-General of Japan in Dubai, and Kazuya Nakano, President of Asahi Yukizai Corporation. 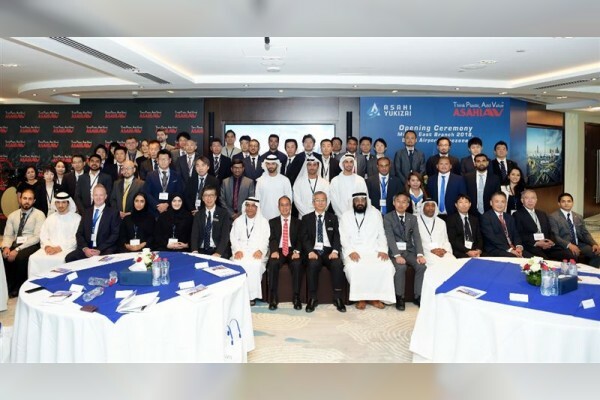 The event was attended by industry representatives, senior ranking officers from DAFZA and Dubai Economy Foreign Investment, FDI, as well as Japanese and local guests. Commenting on the event, Al Madani said, “At Dubai Airport Freezone, we are proud to provide world class investment facilities and services, and are very pleased to welcome Asahi Yukizai Corporation. Asahi Yukizai Corporation was established in 1945 to develop and manufacture organic materials (such as wood and plastic etc.) as an alternative to metal materials for industrial use. In 1956 Asahi Yukizai Corporation – Japan developed the world’s first thermoplastic valves. Today, Asahi Yukizai Corporation has a wide range of products (more than 50,000 valves and 20,000 fittings) and six overseas sales offices. The company has attained 60 percent of the plastic valve market share in Japan and 15 percent of the market share in the world.